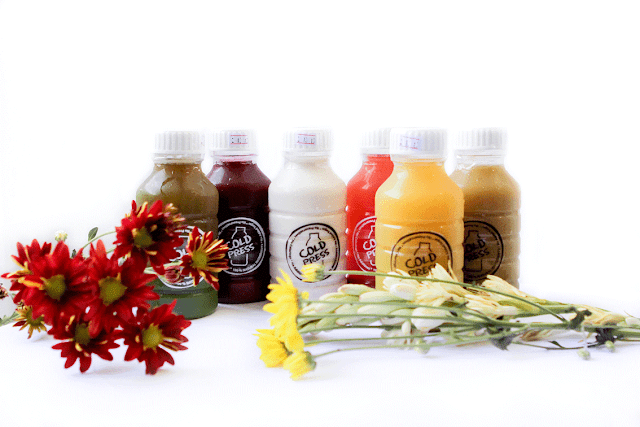 Juice and organic lifestyle seem to be a trend in Indonesia at the moment. People are going for more eco-friendly products, healthier choice of food, and so on. Apparently, this lifestyle is not new, people in the States have started way earlier, meanwhile in Singapore, we started this lifestyle approximately 4 years ago. If you have an idea that all juice is good and has the same nutrients, think again. Often the FMCG products on the supermarket shelves fool us with their labels. For instance, the packed orange-based juice that is sold uses the pasteurize technique that uses heat process to eliminate bacterias, thus prolonging its shelf live. Often these juice lack nutrients and hide a huge amount of sugar. I am really happy upon finding cold press juices in Jakarta. What's the difference if you may think? 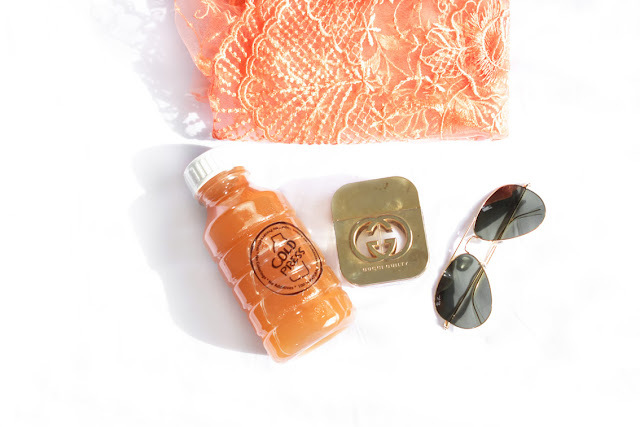 Through its slow process of extracting the juice, it requires no heat (thus cold press) and able to produce 40-60% more vitamin and nutrients compared to the normal juicer at home. You can also get 35-50% more out of the juice volume. 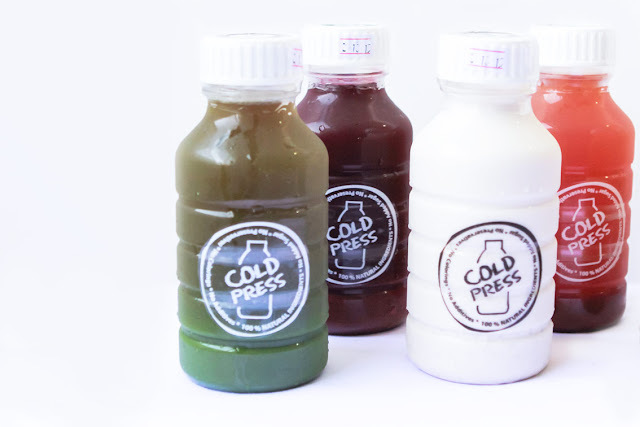 I have tried several brands of cold press juice in Jakarta, but by far I found that Cold Press ID gives the best impact. Its juices are so balanced I don't feel like I'm dying in the detox process. I do feel a bit hungry on the first day, but on the day two onwards, my body seems to find a good balance. I often get the bloated stomach kind of feeling, but after the detox it is totally gone. 2. Better way of eating veggies! It is a good way to eliminate toxins that you get from daily pollution, unbalanced food, and all the stress. My skin feels better and my sleep quality is affected too. At the end of 3 days, It will refresh and energize you. I feel that Cold Press ID juices have a very good balance of nutrients and volume, as it doesn't make me feel dizzy or having fatigue, unlike other cold press juices. It also eliminates unhealthy craving. Honestly, one of my intentions from having all these organic foods and juices is to maintain a well-balanced life and a healthy lifestyle. When people ask, "do you lose weight"? I might say a kg or so. But that's not a whole point. By changing your lifestyle bit by bit, eventually you will have your ideal body. Stay strong, not skinny! 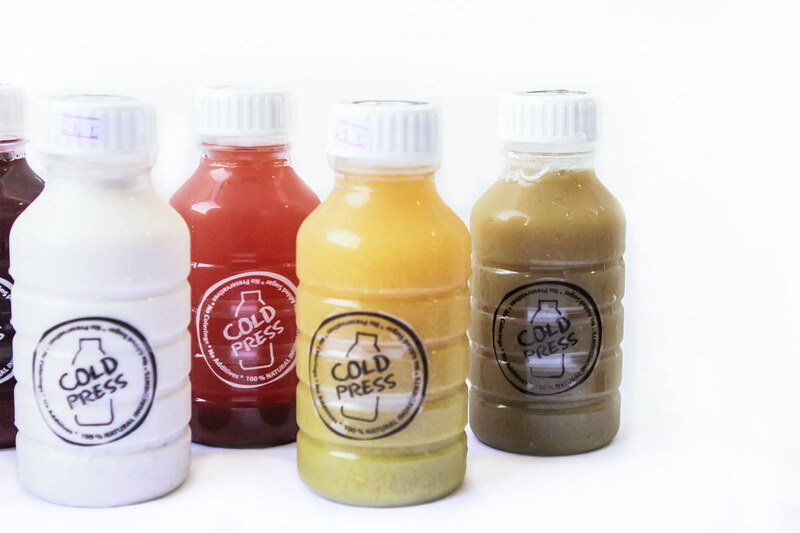 In my opinion, the cold press juice detox is good to be done on certain interval for a period of time, but I don't suggest doing it more than a week basis, because remember that our body need a balanced nutrient. All in all, I'm very happy with how my juice detox turns out! Remember that our goal is to keep our body towards a healthier lifestyle with a more balanced nutrient! I absolutely LOVE cold pressed juices and even make them for myself at home. They are packed full of nutrients and they taste great! Oh I didn't know they sell a cold pressed juice. This is amazing and with all the enzymes to keep you energized and healthy! Have a fun week! Have yet to try them! But heard amazing things! Thanks for sharing!